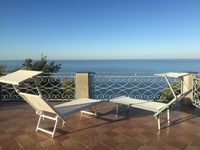 Property 10: Stunning traditional Tuscan country house in Versilia with sea views. Property 12: Cozy, garden solarium, sea amazing views, air cond., washer- Lucca Pisa. Property 16: Modern Cottage with Pool & Sun Terraces in Bagni Di Lucca. Property 18: Romantic Stone Cottage With Private Gated Pool In Riverside Location . Property 19: Tuscany Viareggio seaside. Discover Tuscany! Property 29: Beautiful vacation house with a 250 m) garden. 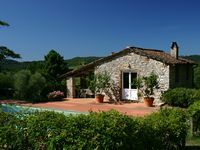 Lovely detached house with private swimming pool, near Lucca. Property 30: Lovely detached house with private swimming pool, near Lucca. Property 33: Nice holiday apartment with large garden, not far from the sea. Property 35: Barga -cottage & barn 6 hctres of land, private pool, WIFI , stunning views!